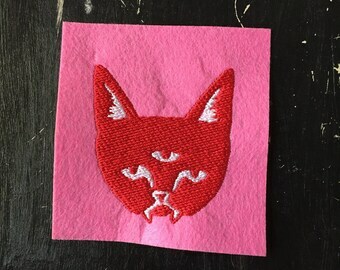 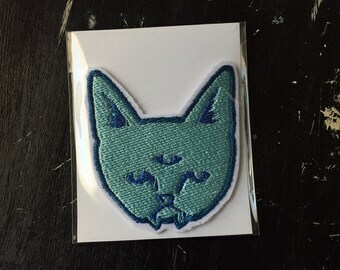 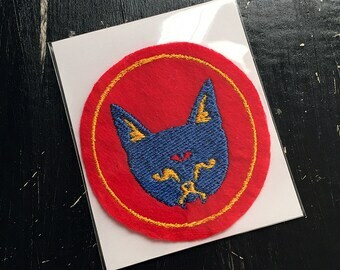 Set of 3 THREE EYED CAT tiny you pick patches. 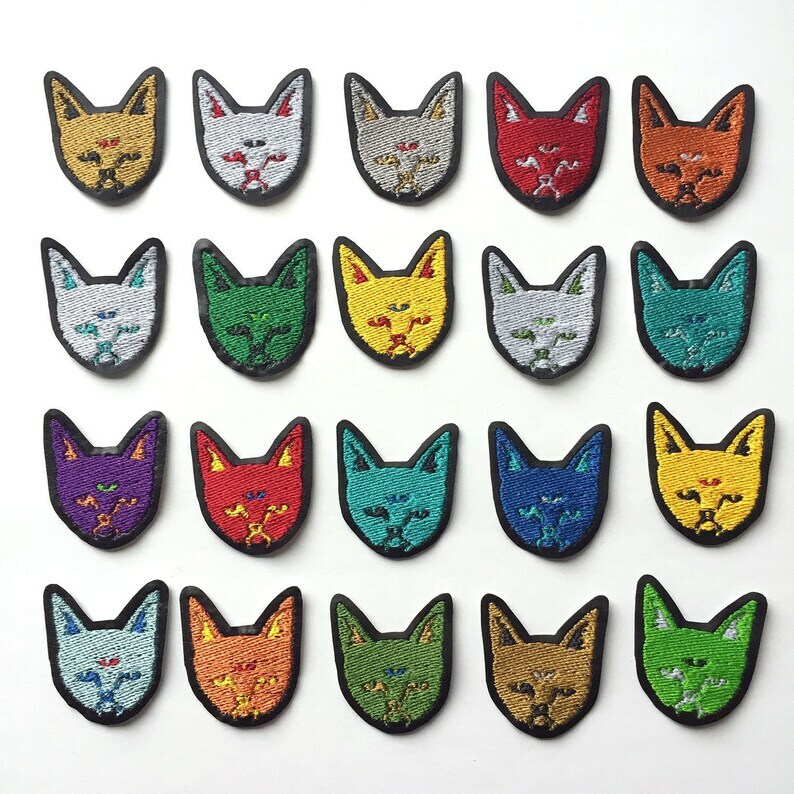 - PLEASE LIST THE 3 CATS IN THE COMMENT TO SELLER WINDOW WHEN CHECKING OUT. 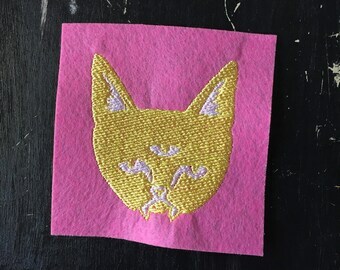 - about 1.75" x 1.5"